In our clinic we perform a range of hair removal and beauty treatments. This permanent epilation technique produces heat, using a high frequency, short wave diathermy current to cauterise the follicle, eventually destroying the follicle. Unwanted facial hair is a major problem for over 40% of all women, and can be a particularly upsetting problem for transgender women. 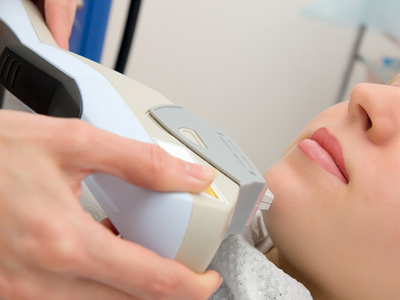 In recent years Mansfield Electrolysis & Laser Clinic has performed treatments on a number of transgender clients with great success, combining the use of IPL, (intense pulsed light), and electrolysis. We welcome transgender clients. 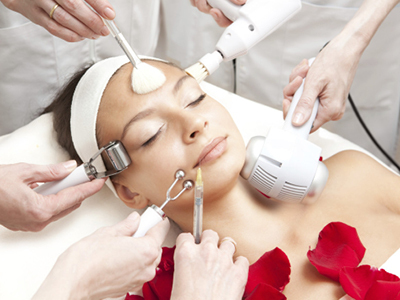 Ellipse Intense Pulsed Light (IPL) We offer hair removal, skin rejuvenation and thread-vein removal treatments. Put an end to the slow, messy and painful methods of hair removal. The system uses safe, visible light emitted from a flash-lamp to remove unwanted hair from all body sites in minutes. Learn more. © 2016 Mansfield Electrolysis & Laser Clinic. All Rights Reserved.